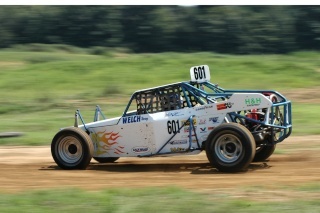 Over the Limit racing from St. Louis will be coming with a 1/2 1600 car for the enduro. We have a new racer itching to try our sport and put some laps in behind the wheel. are we changing this race to the presidents cup? on the schedule it is the October race. I will be there lol (i have to be right lol) hopefully my engine decides it likes me this time. Bryant will be there with his new car Sorry Brian i think Mikey will be at a wedding in MI that weekend. What will the consession stand do without Mikey lol. Im totally fine with that i always liked Spencer he was a good person who loved our sport. By the way Bryant has been working his but off promoting the maora race sat. and ouir youth event on Sunday. Hope you all can stay over and watch the little racers and i hope some of them co,me watch maora sat and camp. Bryant has gotten alot of interested feed back lets keep working to grow our series to the best. I dont race for the money but hey it helps when your bad habit is breaking engines. » State Cup 2015 and Presidents Cup 2015 Predictions?? ?